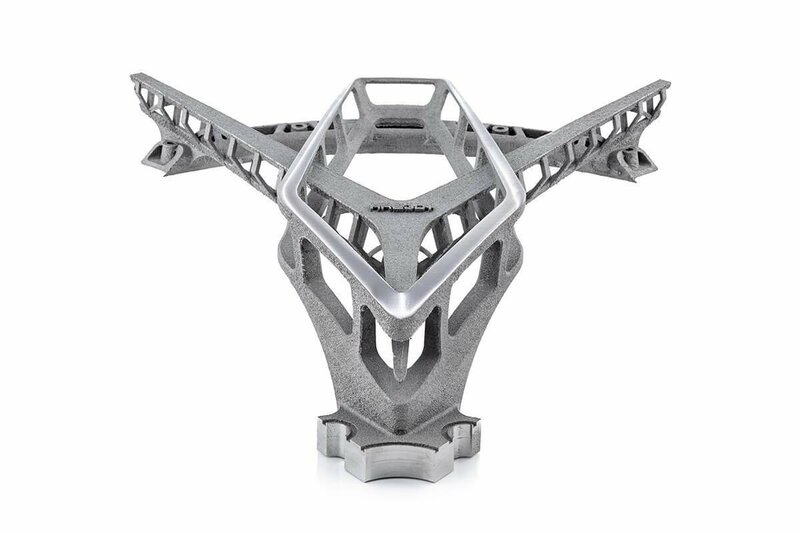 HRE Wheels presents the first-ever titanium 3D-printed rims. Named HRE3D+, the rims are the result of a joint project with GE AddWorks and were made to showcase the possibilities available when additive manufacturing is employed to create state-of-the-art car wheels. Gone are the days of alloy wheels. 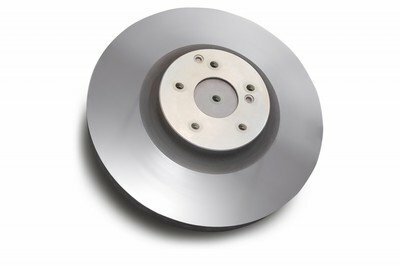 Even magnesium wheels seem antiquated now that HRE and GE have come forth with a prototype 3D-printed rim made out of titanium. The process of making these wheels is complicated, but the results are astonishing. 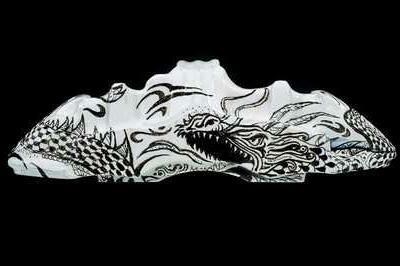 Basically, you can’t get such a design using a traditional CNC machine. Why Is The Manual Transmission Living On Borrowed Time? Just the other day I was reading that some teens have given up carjacking because the car they wanted to lift had a manual transmission. First, I thought that they perhaps didn’t know how to drive a car with a manual at all, but then, it hit me. 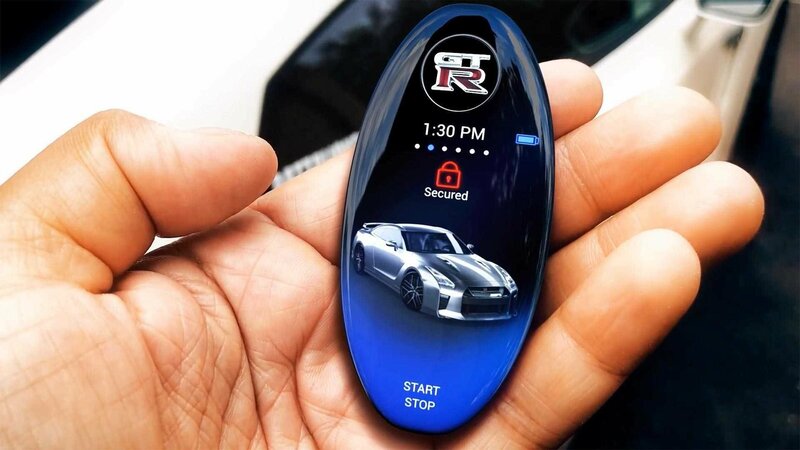 Maybe they gave up the idea of stealing that car because it is much harder to find someone who would actually drive it later. Now, regardless of my train of thought, I believe that the former is the truth in this very instance. 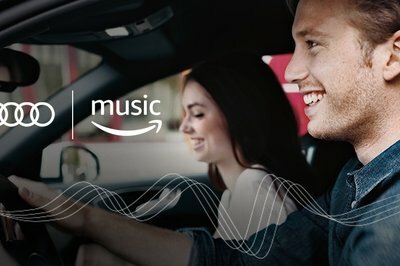 This got me to thinking – how and why is the manual transmission losing the war against automatics? Is it that bad, or are there some dark forces at play here? Why is the manual transmission living on borrowed time? 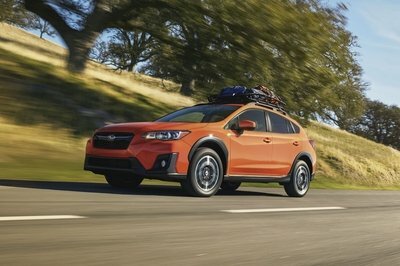 With its Impreza-based bones under the skin, standard symmetrical AWD system, copious rock-deflecting exterior trim, and sizable 8.7 inches of ground clearance, the Subaru Crosstrek makes for a pretty decent choice when tackling the great outdoors. I mean, that’s kinda the whole point, right? Load up the capacious rear trunk with your lifestyle equipment of choice (mountain bike, camping gear, inflatable raft, etc.) then set out for the trail head. That’s all well and good, but whaddya need to take it even further? 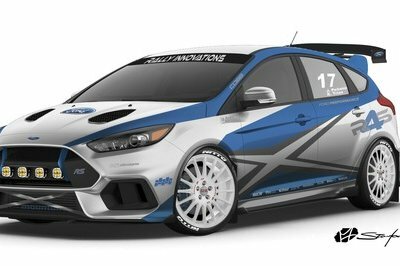 Well, a set of rally wheels and knobby rubber would certainly do the trick. 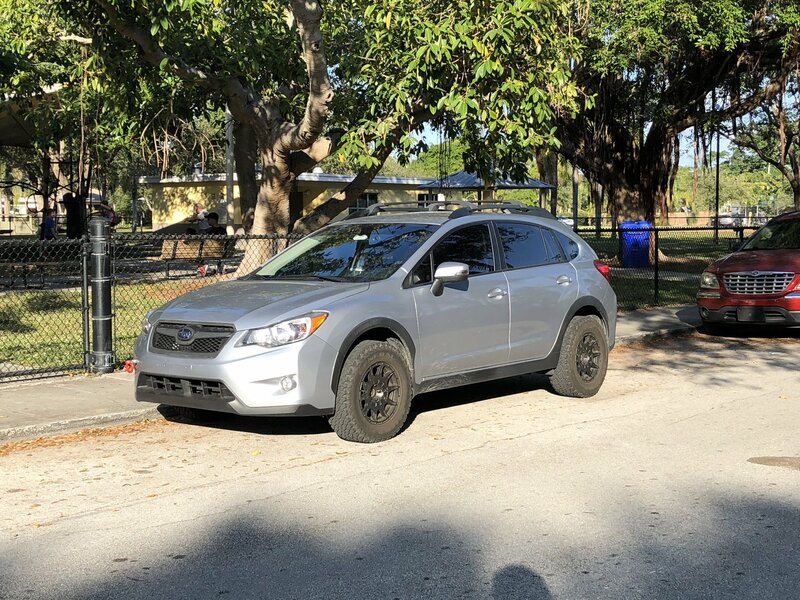 That’s exactly what the owner of this particular hatchback Scooby did, throwing on a set of what appears to be ten-spoke Method rally wheels wrapped in General Grabber all-terrain tires. It’s a pricey set-up, for sure, but we think it’s worth every penny. 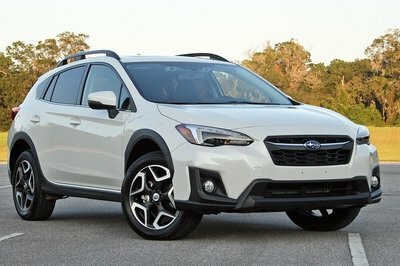 Not only that, but the combo looks fantastic on the Crosstrek, turning it from mall marauder to trail buster in an instant. 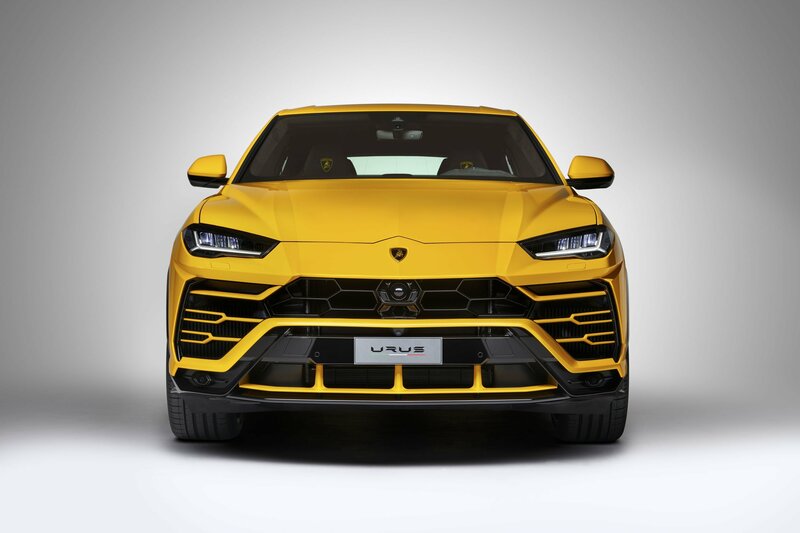 The Lamborghini Urus is not your standard SUV so it’s not beholden to standard industry practices. That’s the case when it comes to choosing tires for the Lambo SUV. 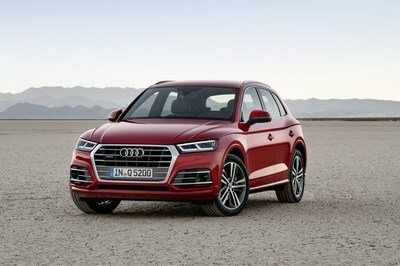 Whereas most tire makers prepare up to around two to three tire options for the standard SUVs, Pirelli doubled that number to six different tire options for the Urus to account for the SUV’s performance capabilities. 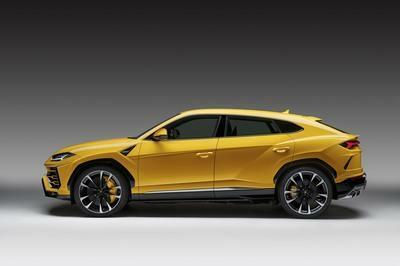 In all seriousness, we’re not being sarcastic when we refer to the Lamborghini Urus as a “special” SUV. It really fits the mold of one because it’s essentially a supercar hiding in SUV clothing. We can all agree on that. 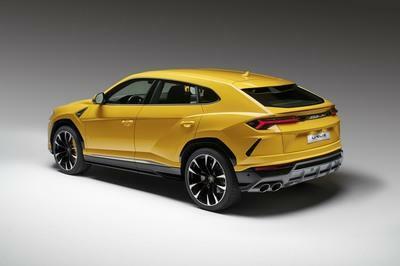 By its nature, the Urus requires a special kind of attention, something Pirelli admittedly had a “technical challenge” dealing with. 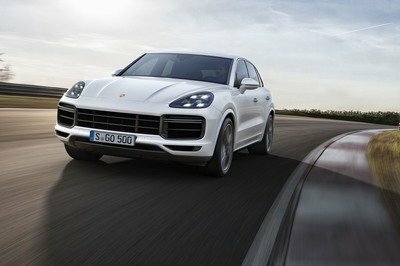 As popular as SUVs have become, there’s still only one model that counts as a super SUV. So Pirelli did the only thing it could do under this particular set of circumstances. 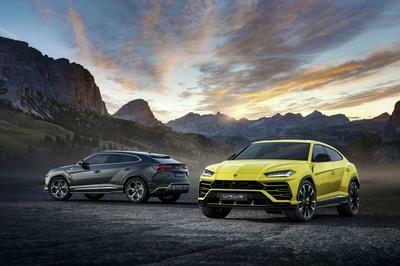 The Italian tire maker developed a tire compound and tread pattern design that would be suitable for the Urus’ performance capabilities. 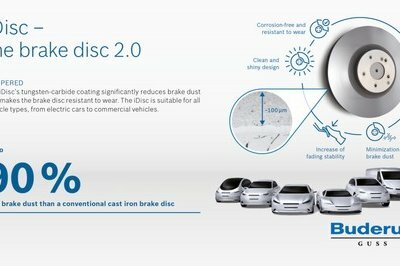 This led to the development of six different tire choices that fall under P Zero, P Zero Corsa, and Scorpion tires. According to Pirelli, the P Zero was designed for use in a performance environment. The P Zero Corsa, on the other hand, was developed for “on-track adrenaline,” which basically means that these are the tires that the Urus should use if it finds itself n a race track setting. Then there’s the “Scorpion,” which Pirelli describes as the most “extreme” set among the three tire options. If you ever want to use the Urus in the outdoors, this is the set of tires that you need to use. All told, Pirelli’s alloy wheel options are available in sizes ranging from 21 to 23 inches. Pirelli hasn’t said how much a set of these tires are going to cost, but considering the vehicle that it’s going to be used on, you’ll need to prepare to spend well into the four figures for a complete set. 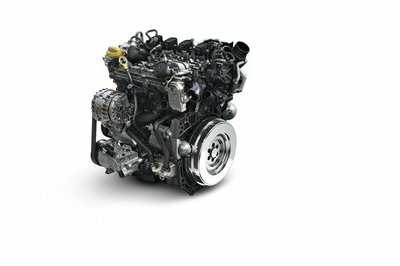 Renault and Mercedes Debut new 1.3-liter Engine! 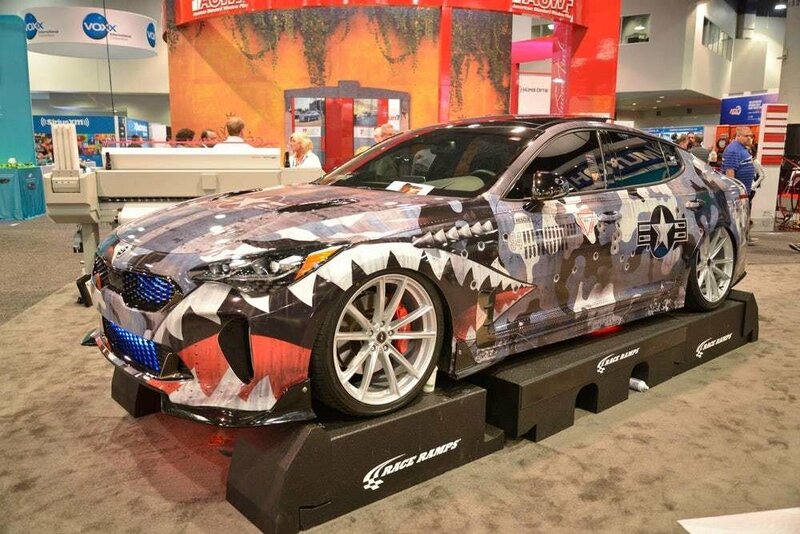 Automotive partnerships come in many forms. In the case of Renault and Mercedes, we see that partnership come to life in the form of a newly developed 1.3-liter gasoline engine. 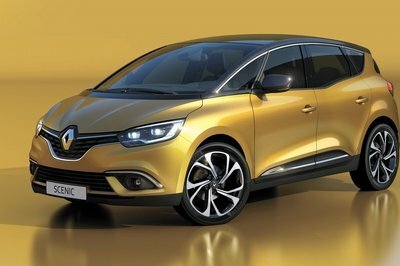 The new engine is expected to debut in the Renault Scenic and Grand Scenic MPVs before other Renault models get their turn with it sometime in 2018. 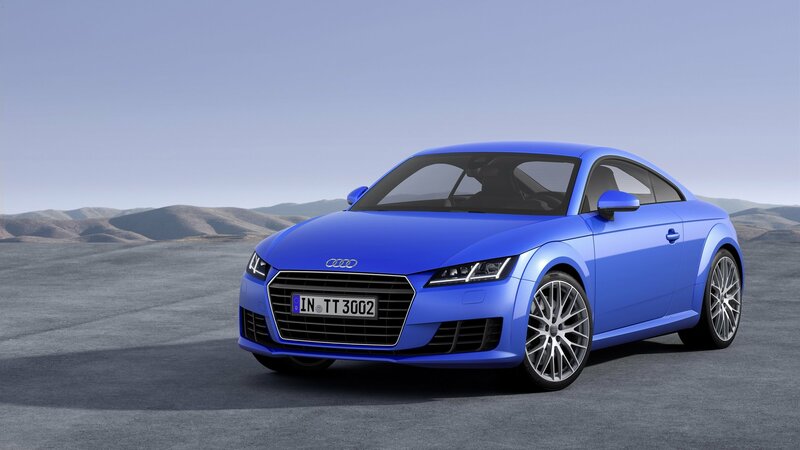 The new four-cylinder engine comes to life just in time for both automakers. 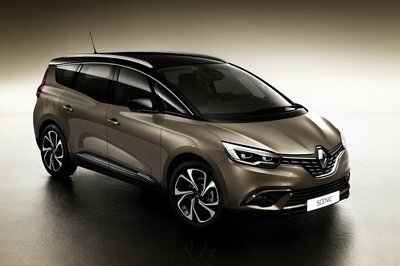 Renault is getting the first crack at it since the engine is going to debut in the Scenic and Grand Scenic MPVs. There is a chance too that Mercedes will also make use of the engine at some point in the future. 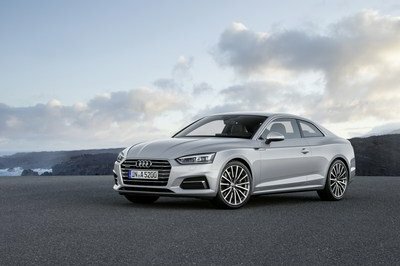 It did play a hand in developing it, and its capabilities are in sync with what the German automaker plans to offer with its new A-Class. Speaking of its capabilities, the engine, called Energy TCe, will come in three different configurations. The base unit is called the Energy TCe 115, and it has 115 horsepower and around 162 pound-feet of torque. Move up the ranks, and we get the Energy TCe 160. 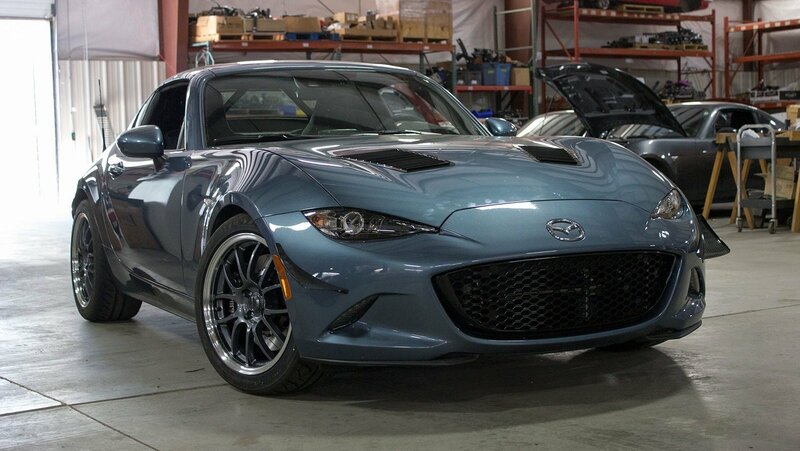 As the number implies, this version has an output of 160 horsepower and 192 pound-feet of torque when hooked up to a manual transmission. 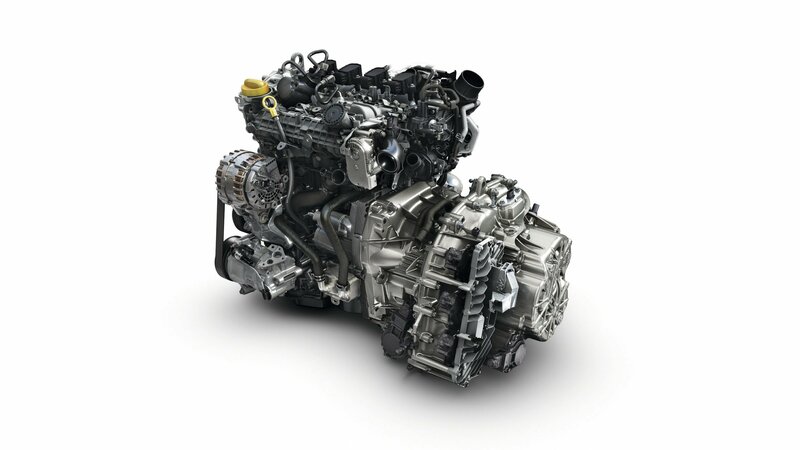 The range-topping version of this engine unit is called the EDC. It still has the same horsepower output as the TCe 160, but it does get an extra eight pound-feet in torque that brings its total up to 200 pound-feet. As much as Renault and Mercedes worked on this engine, the former’s connection with Nissan also played a role in the engine’s development. 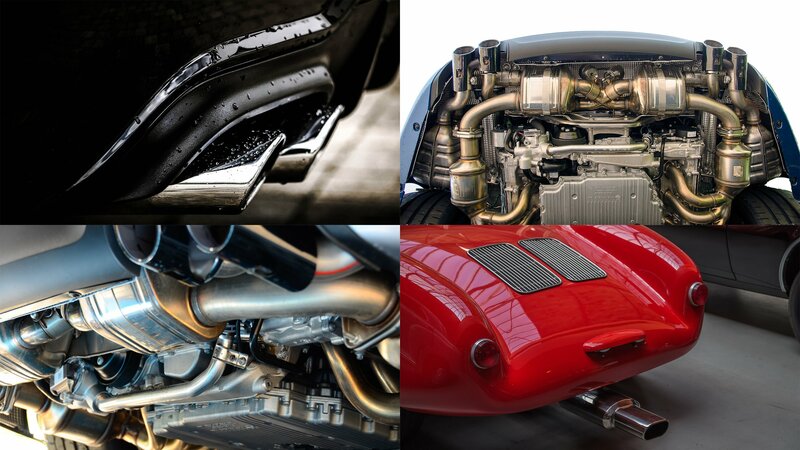 According to Renault, the cylinder coating technology used on the three-in-one TCe engine was first used on the Nissan GT-R. 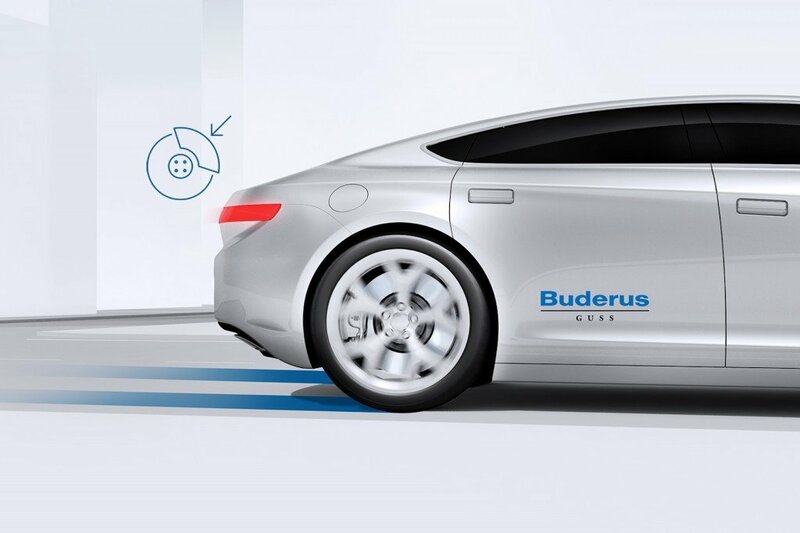 Apparently, this tech helps boost the engine’s efficiency by cutting down friction within the mill. 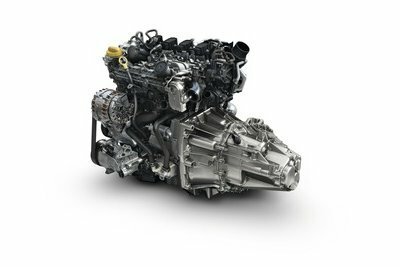 On top of that, the four-cylinder engine also features Dual Variable Timing Camshaft, a system that helps improve the car’s low-end torque capabilities. Read our full review on the 2017 Renault Grand Scenic. Read our full review on the 2017 Renault Scenic. 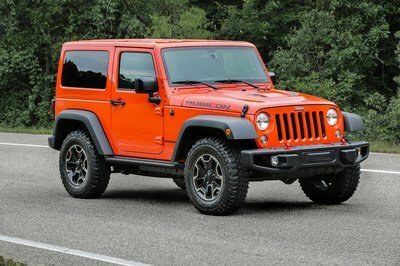 The Jeep brand’s foundation is based on utility and preparedness, so it comes as no surprise that the 2018 Wrangler JL comes with its own toolkit. 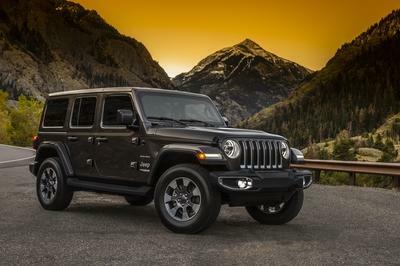 The kit comes with a socket wrench and the drivers needed to remove the doors and fold the windshield – two very important aspects of Wrangler ownership. 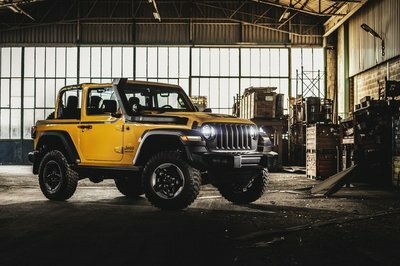 The toolkit trend started a few years ago with the Wrangler JK, but Jeep is keeping the idea alive. The kit comes in a snazzy nylon pouch with a Velcro latch. Inside are elastic bands that hold the tools in place. 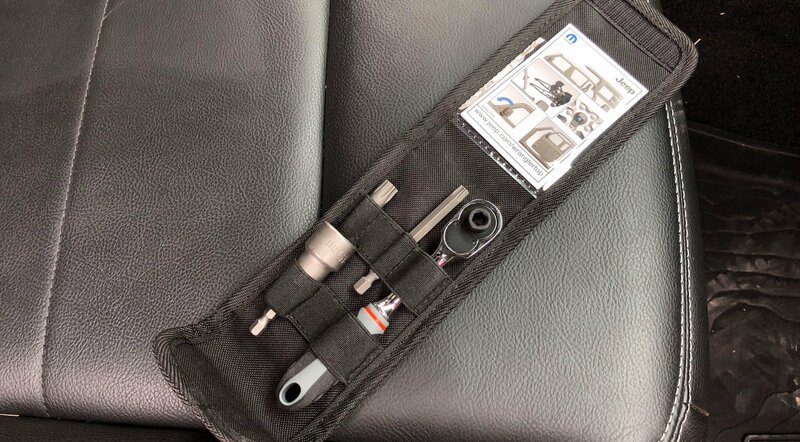 The kit includes a min socket, a T40 and T50 Torx bits and an M15 socket. The T40 is used for the various parts of the soft top, while the T50’s main job is removing the bolts holding the door hinges in place. The T50 is also used to remove the track system of the Sunrider soft top. Folding the windshield requires removing the windshield wipers. 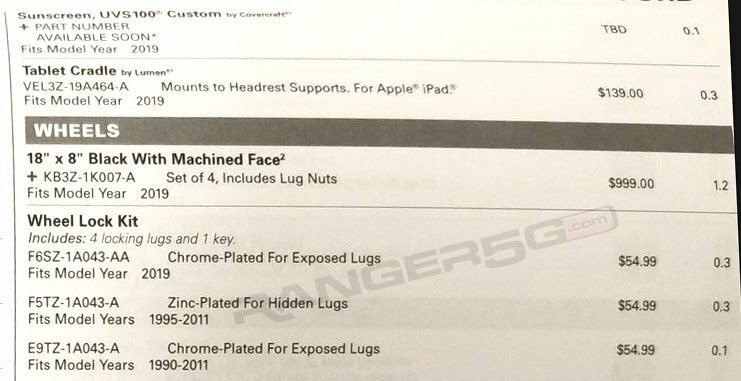 That takes the M15 socket. Simply pop off the caps at the wiper hubs and remove the nut. Use the T40 to remove the four bolts holding the windshield header bar to the Sports Bar support and boom – the windshield easily folds down. Two more T40 bolts on the windshields two hinges will have the entire windshield assembly removed from the Jeep. Best of all, the Wrangler offers a custom-fit storage holder for all this hardware. Lift up the cargo floor, and holes are pre-made and labeled in the plastic tray found underneath. Jeep also includes a handy instruction guide with photos and labels. The instructions are on thick, laminated paper that should last a while, especially when kept in the clear plastic pocket inside the took kit pouch. 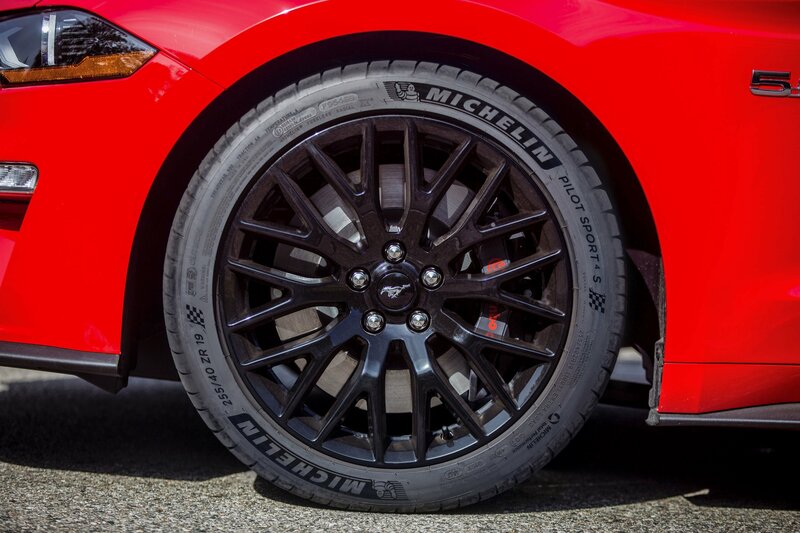 The summer may be long gone, and you may have already put winter tires on your car, but Ford just decided to launch a new set of summer tires for the Mustang GT. Not exactly the best timing out there, but hey, we’re talking about a set of high-performance Michelin rubber, so I’m not going to complain. Specifically, the V-8-powered Mustang GT is now available with Michelin Sport 4S tires, which will make their mass-market North American debut on the pony car. While these tires aren’t exactly new in Europe, where they’re offered on some performance cars, they have yet to make it to the United States on regular production cars. What’s more, the Mustang GT isn’t getting the usual Pilot Sport 4S, but a custom version made specifically for this model. Ford says that its engineers took learnings from the Ford GT supercar and the Shelby GT350 Mustang to develop this special tire. Designed with optimal wet and dry grip, increased braking distance, and lateral handling performance in mind, the custom-tuned Pilot Sport 4S features an ultra-reactive tread pattern that adapts continuously to the road, and a hybrid belt of aramid and nylon that ensures optimum transmission of steering input to the road. 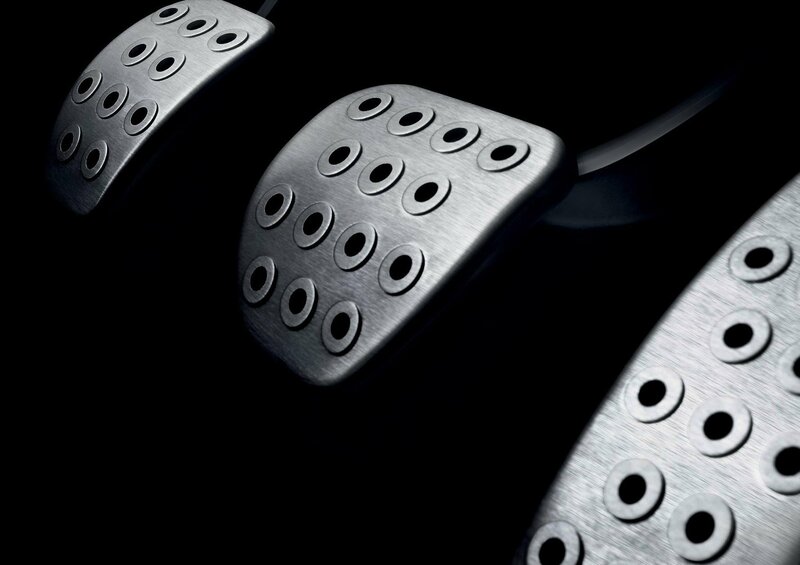 The hybrid elastomer that forms its outer rib delivers more dry grip to help relieve stress under hard cornering, while the middle and inner rib improve braking. Sized 275/40-19 for the rear and 255/40-19 for the front, the new tires will also enable the Mustang GT to achieve a sub-four-second sprint from 0 to 60 mph. 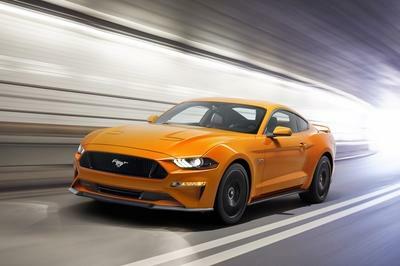 No figures are available as of this writing, but Ford says that this will be possible only with the optional 10-speed automatic transmission and Drag Mode function. This means that the Mustang GT could be as quick as the BMW M4. It doesn’t get more exciting than this!